New Delhi: Aurobindo Pharma said two of its facilities have undergone inspection by US health regulator USFDA, which has issued observations for one unit. “The said facilities underwent pre-approval inspection by the United States Food and Drug Administration (USFDA) and there was no Form 483 issued to unit III. 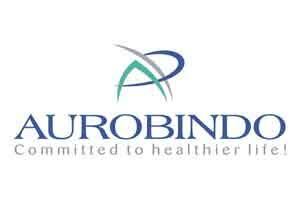 With regard to unit VII, there were certain observations,” Aurobindo Pharma said in a filing to BSE. “The company is appropriately responding and this has no perceived impact on operations and exports from the said facility,” it added. The company’s unit III facility is a multi-product oral dosage form facility while unit VII formulations facility in Hyderabad manufactures oral non-antibiotic products.